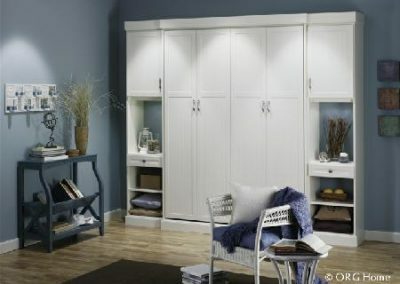 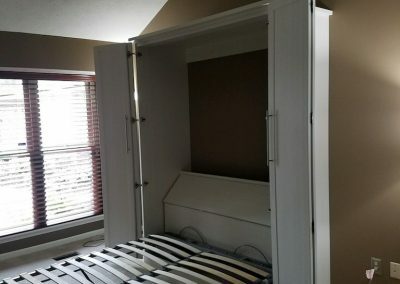 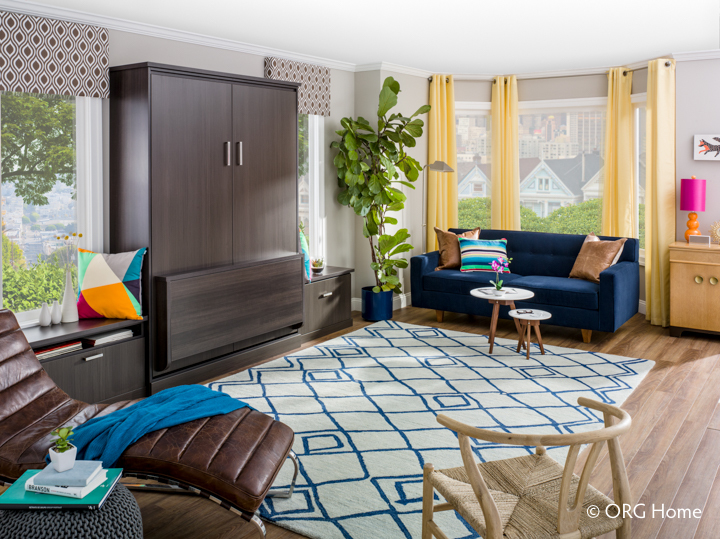 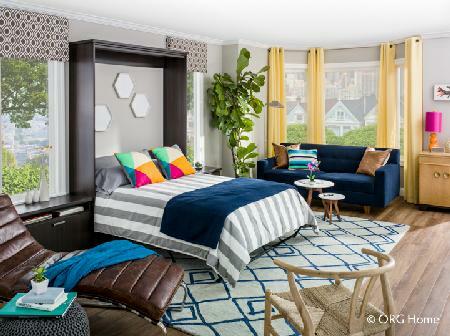 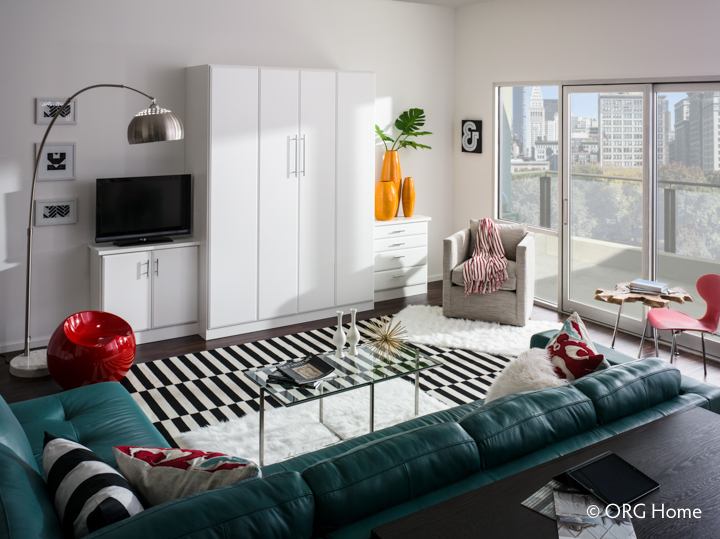 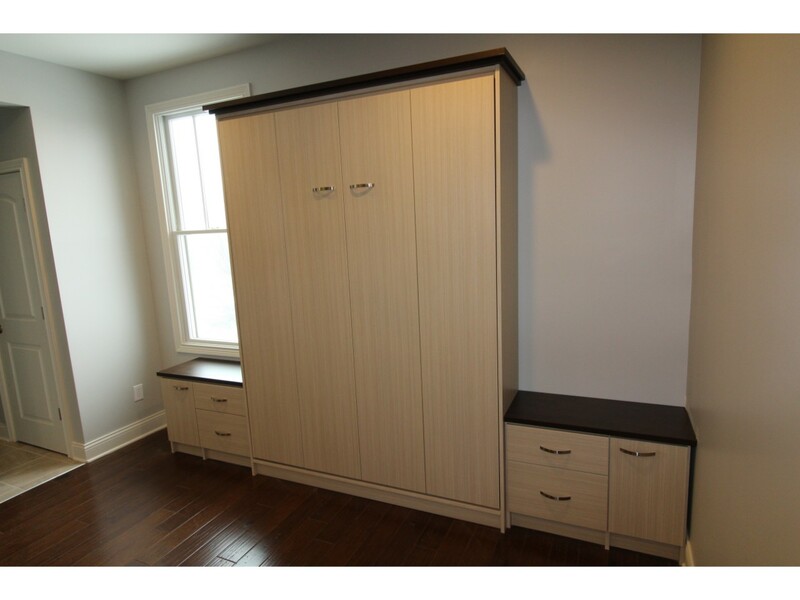 When space is at a premium, it’s the perfect time to consider a Murphy Bed. 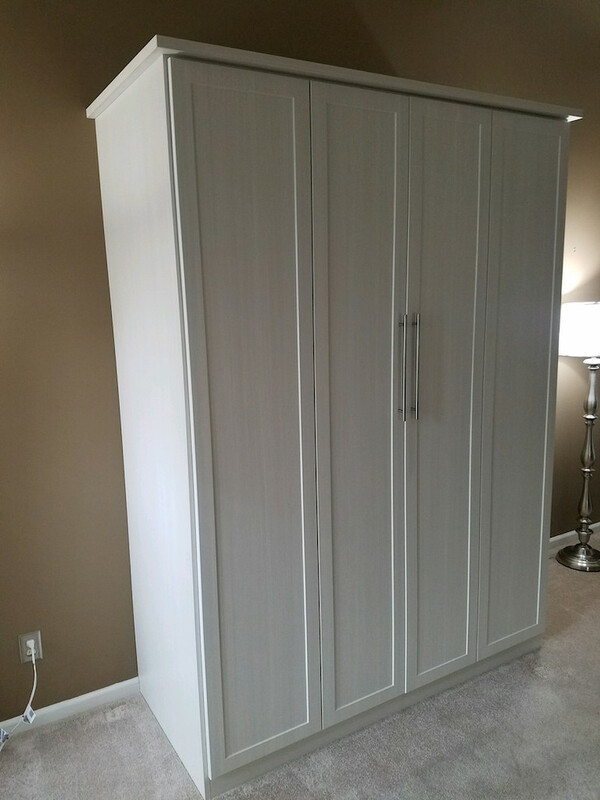 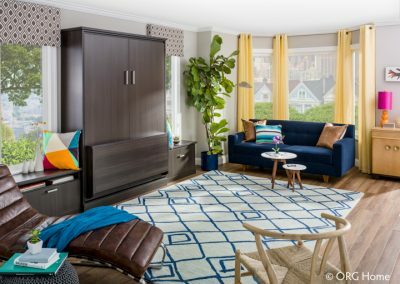 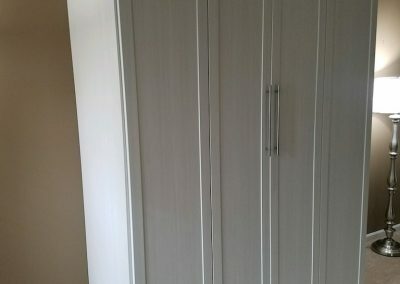 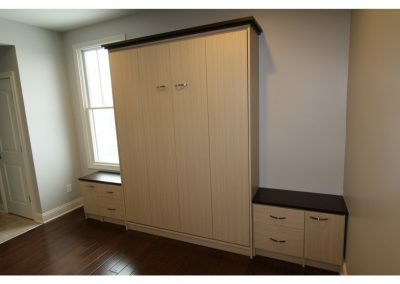 With today’s smaller bedrooms and multi-tasking households, a Murphy Bed is an ideal solution to provide more sleeping space while holding on to space for other needs. 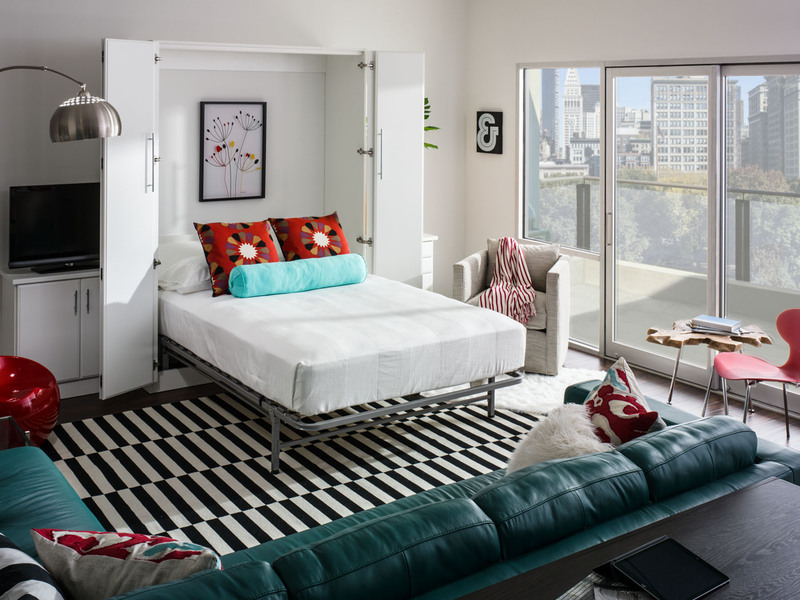 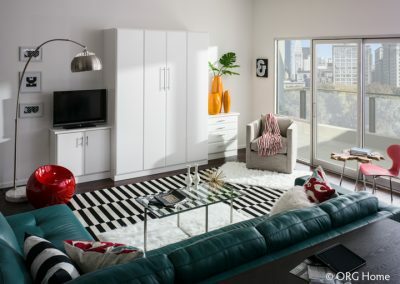 Murphy Beds are ideal in a dual-purpose room, especially when you need to accommodate guests. 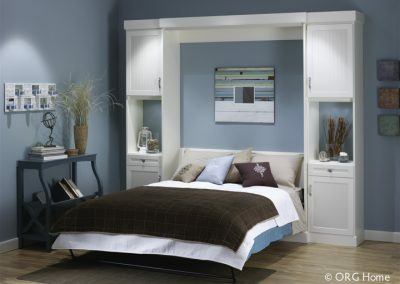 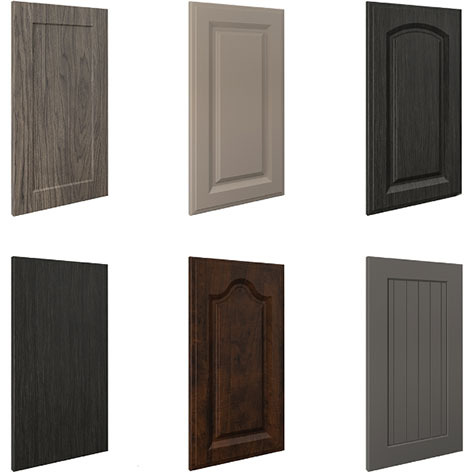 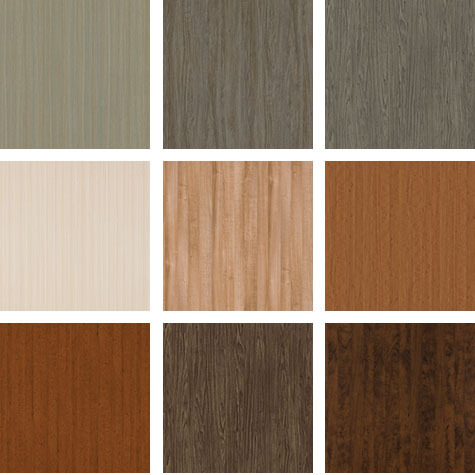 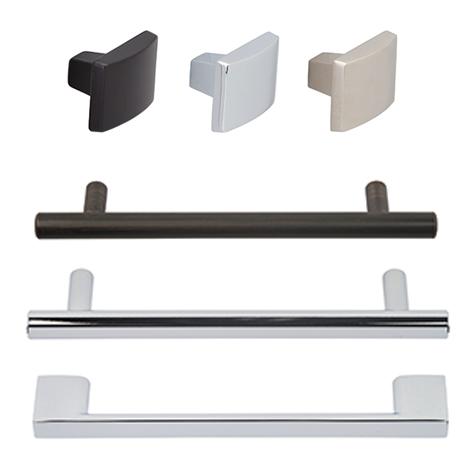 Whether you put one in a home office or bedroom, they are a practical addition to any space. 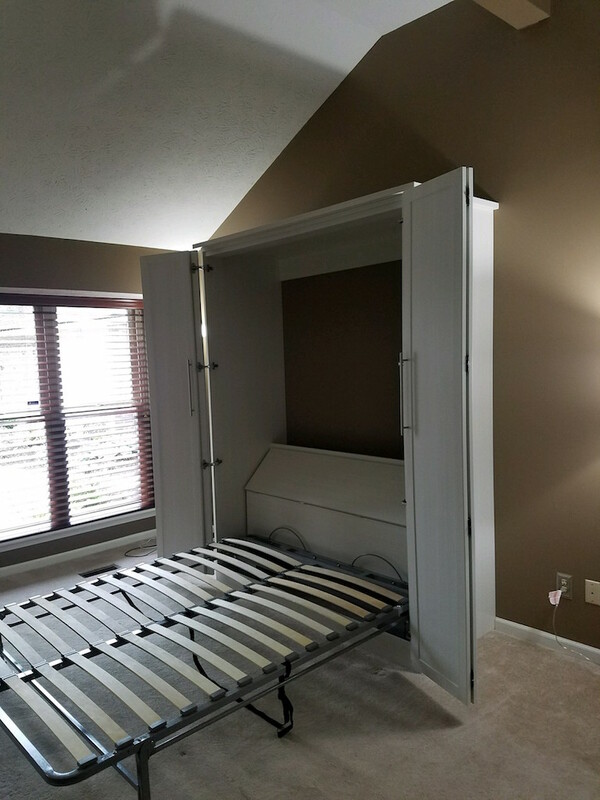 We offer Murphy Beds in several attractive and space-saving configurations, and we have sizes to fit full size, queen and king mattresses. 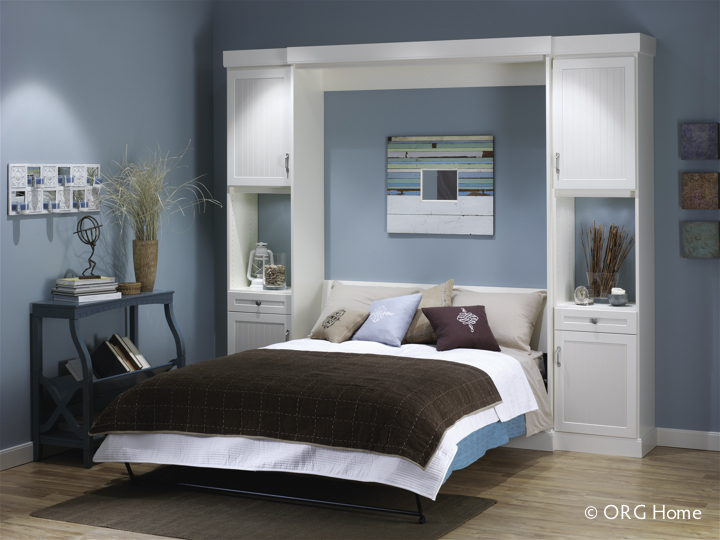 You can complement your design with built-in dressers, night stands, work surfaces or other custom features.